See what our past speakers and attendees have to say about the IREF Summit. 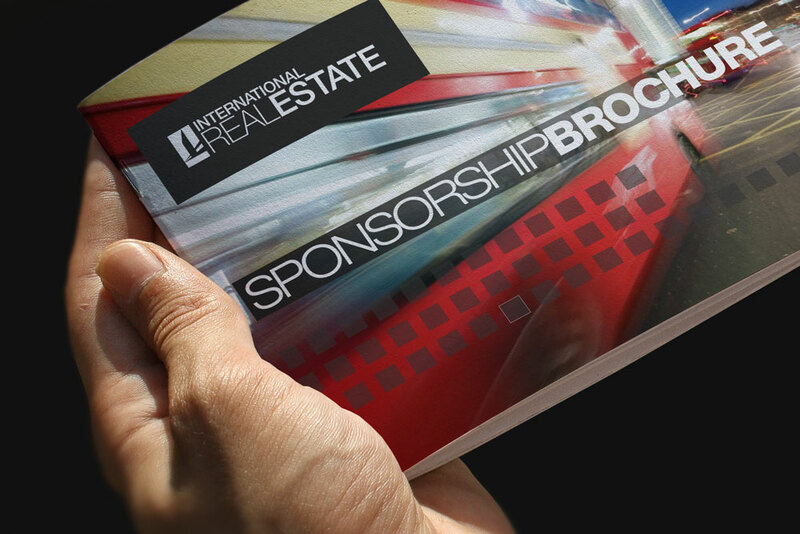 The IREF event is a conference run by professionals for professionals. The caliber of speakers is always very high. The organisation is very efficient and friendly and very user friendly for the speakers and delegates. Perhaps unexpectedly, given the ongoing challenges throughout the financial marketplace, this event was a breath of fresh air. Packed with content, product and new ideas it brought together core financial and real estate expertise overlaid with dynamic and innovative Sharia’a based insight. The growing significance of global Islamic finance with its specific investment and return needs makes the IREF summit an important event for the calendar. The significant demand for innovative and competitive real estate products and services were recognized by major players in the industry, allowing them to combine their efforts and introduce another dimension with international standards that offers, in addition to direct real estate activities, sustainable business solutions. Such a direction is never to breathe life without the support of reputable events like "IREF". 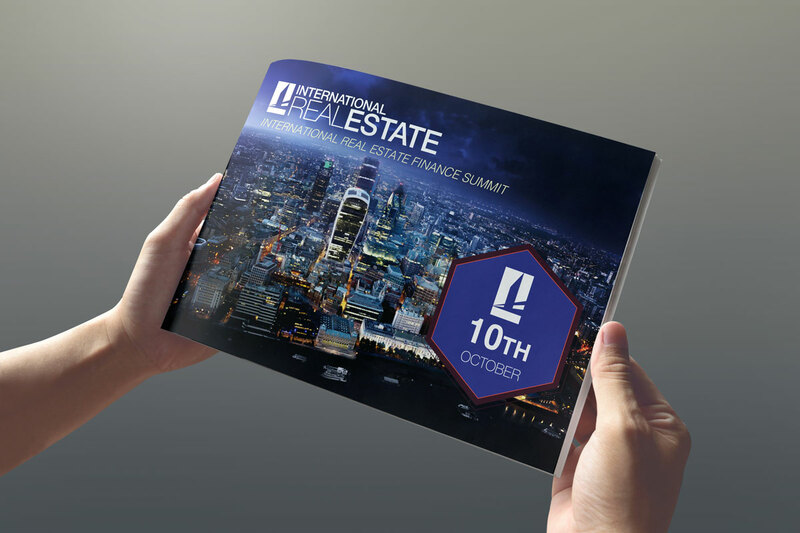 Yet again, the IREF Summit attracted high calibre experts in property markets across the globe, providing up to the moment market data and insights on topical issues. This combined with cutting edge thinking on Islamic finance and investment concepts leads to lively and thought-provoking debate. Find out more about the Sri Lankan Real Estate Expo - FREE TO ATTEND!